When it came to racing games last year, Forza Horizon stole the show. Slick, quick and inviting, the game didn’t just make me enjoy fast and furious cars. It made me love them. And somewhere along the line, one of the developers at Turn Ten said, “we need some rallying content, stat!”. Now, before we begin, let’s be clear that there are a few racing games out there that do cater to off-road enthusiasts. There’s the official series of WRC games, three in total and all exactly the same game, and the more sublime DiRT 3. So for $20/1200 MS Points or around R155, what do you get? Well my roll-bar minions, you get seven rally events that are each split up into multiple stages, five new cars and assorted bits with which to customise them, some new multiplayer events and a couple of new achievements. And that’s it. The Rally DLC is also self-contained, so don’t go into it expecting to race around the Horizon festival in a tricked out mud-slinging vehicle either. Sounds kind of sparse overall, doesn’t it? Well here’s the catch, because despite the light amount of content on offer, the actual racing is really, really good. You’ve got the vanilla list of rallying events, hazards and a navigator who for once doesn’t sport a Scottish accent, but the driving itself sticks closely to the Horizon formula. Namely, a mix between arcade style physics that have a slight touch of realism. It’s still a bit of a challenge mind you, but once you get the hang of it, you’ll be drifting sideways across a mud puddle in no time. It’s all down to time in this expansion, as you race to see if you can shave precious seconds off the clock, in order to accrue enough points to make it to the grand final. 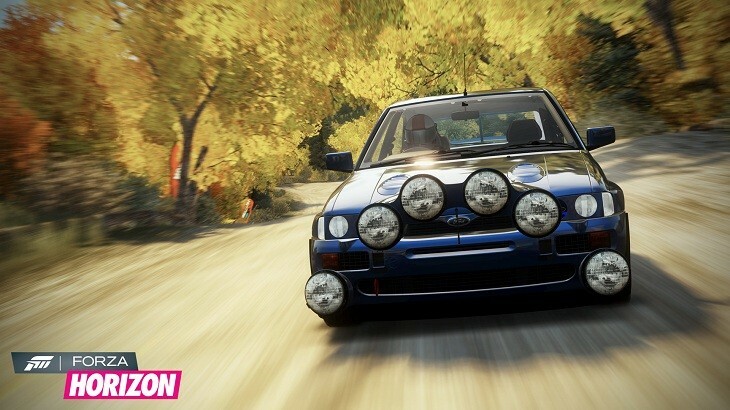 I can easily see rally enthusiasts having a blast with this expansion, but it’s hard to justify the price for it, especially when such players will already have a game in their library that offers more. 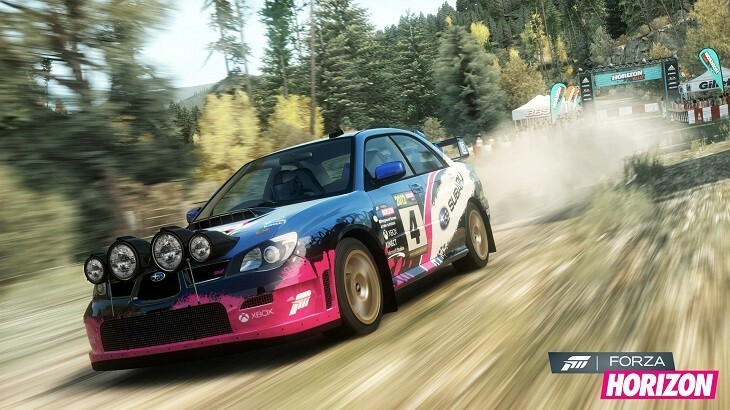 But if you happen to own Forza Horizon, and want to experience rallying for the first time? Get it. Unless you’ve already purchased that season pass, in which case, there’s no reason not to give this expansion a quick drive.